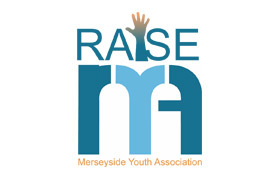 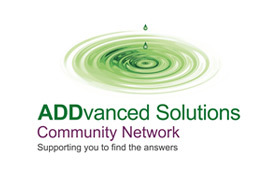 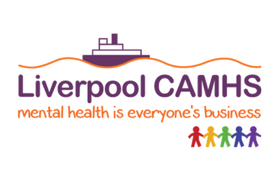 Offer a range of assessment and intervention services for young people in Liverpool aged 14 and above who are dealing with a range of emotional and mental health difficulties. 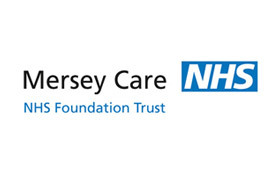 Specialist psychological therapy service working with trauma and recovery. 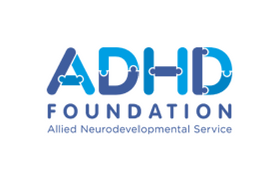 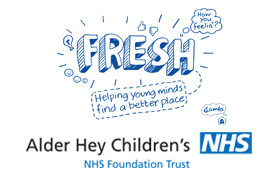 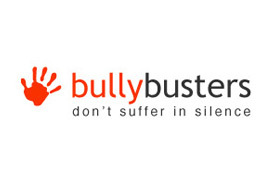 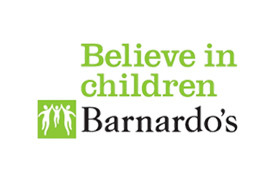 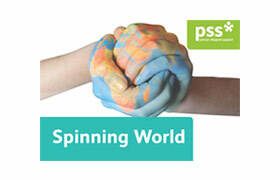 Provides a wide range of support and therapeutic interventions to address the mental health and emotional well-being difficulties of children, young people, parents/carers and families.